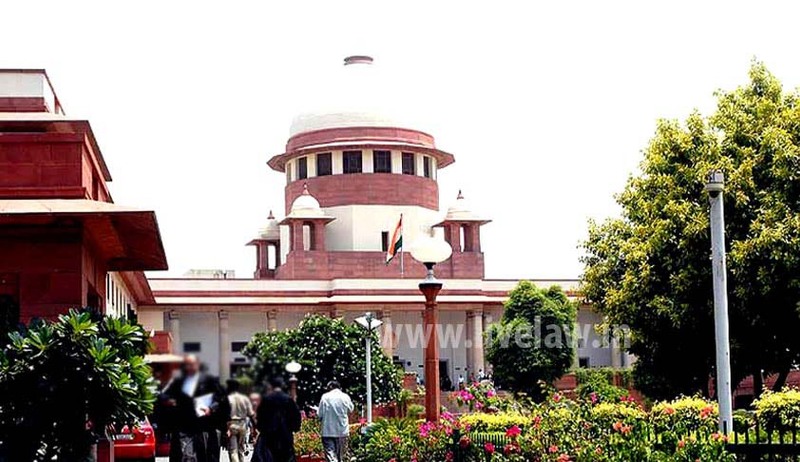 The Supreme Court in S.A. Sampath Kumar Vs. Kale Yadaiah And Ors., has referred to the Constitution bench, the issue whether a Speaker of a legislative assembly, acting under powers granted to him under the Tenth Schedule of Constitution of India (as a quasi-judicial authority) can be ordered by a high court, exercising its writ jurisdiction under Article 226 of the Constitution of India, to decide a particular disqualification petition pending before him within a certain time. In his petition, Telangana Congress legislator Sampath Kumar complained about Speaker Madhusudhana Chary for taking no action against defecting MLAs and contended that a two-judge bench in Speaker, Haryana Vidhan Sabha vs. Kuldeep Bishnoi and Others and a three-judge bench in the case of Speaker, Orissa Legislative Assembly vs. Utkal Keshari Parida had upheld a direction by the high court to the Speaker to decide a disqualification petition expeditiously, within a certain time frame. He submitted that the constitutional validity of the Tenth Schedule of the Constitution of India as a whole was what was before the court, and the court, therefore, was not faced with the particular question that arises in this case. Though the Attorney General for India contended that the issue was settled in paragraph 110 of the Constitution Bench judgment in Kihoto Hollohan vs. Zachillhu and Others (1992), the court observed that this issue needs to be authoritatively decided by a bench of five judges of the Supreme Court, as to whether the high court, exercising power under Article 226 of the Constitution, can direct a Speaker of a legislative assembly (acting in quasi-judicial capacity under the Tenth Schedule) to decide a disqualification petition within a certain time, and whether such a direction would not fall foul of the quia timet action doctrine. The court also observed that the disqualification petition was referred to the Speaker of the Telangana State Legislative Assembly on 23rd August, 2014, and the Speaker chose not to take any decision on the said petition till date.